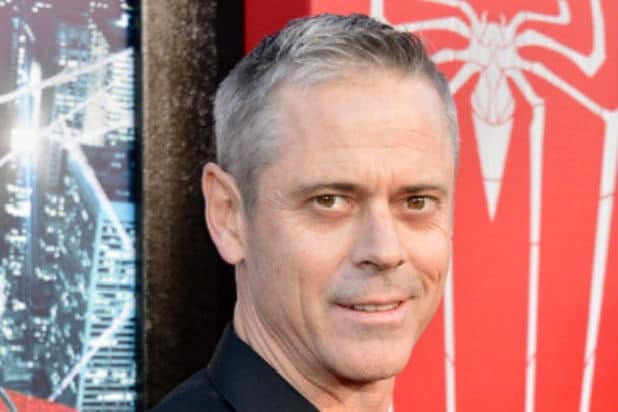 C. Thomas Howell is entering the food chain in TNT’s new drama “Animal Kingdom,” TheWrap has learned exclusively. The series centers on 17-year-old Joshua “J” Cody (Finn Cole), who moves in with his free-wheeling relatives in their Southern California beach town after his mother dies of a heroin overdose. Josh is pulled into the family’s life of indulgence and excess, but he soon discovers that it’s all being funded by criminal activities. Joining the family comes with more danger and excitement than he might be ready to handle. 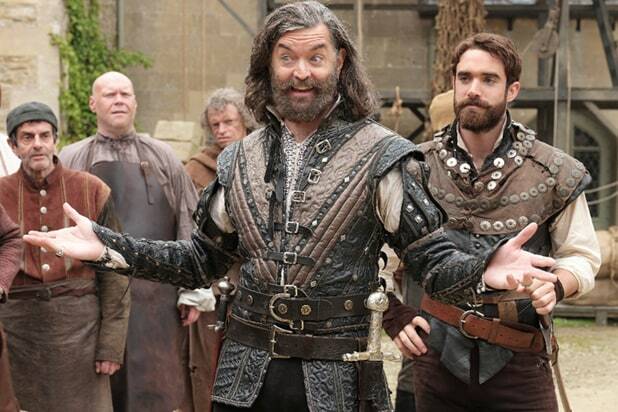 Howell will appear in a recurring guest-starring role as Paul Belmont, a Navy lieutenant commander at Camp Pendleton, and the father of Josh’s girlfriend, Nicky (Molly Gordon). He wants to be a strong and positive influence in her life, but despite his attempts, she’s drawn deeper into the Codys’ world. The show also stars Emmy and Tony winner Ellen Barkin as Janine, the Cody family matriarch; with Scott Speedman as Baz, her second in command; Shawn Hatosy as Pope, the oldest and most dangerous of the Cody boys; Ben Robson as Craig, the tough and fearless middle son; and Jake Weary as Deran, the troubled and suspicious baby of the family. “Animal Kingdom” premieres June 7 on TNT.